What puts the pop in PopRocks? Microscope images gives us an inside look into the secrets of PopRocks! 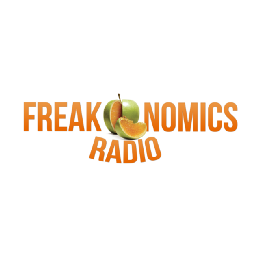 Stephen J. Dubner is co-author of the Freakonomics books and host of Freakonomics Radio. How intermittent fasting helped me to rely less on food and more on living. Ketchup doesn’t play by the rules. Physics is all around us, even in our food. Learn about viscosity, fluid flow, and why it’s important.